You are here: Home / Advertise 39 boats for rent in 16 countries. Let us help you to make your business grow like never. 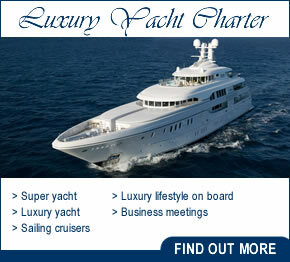 World-Charters.com is a leading yacht chartering platform where the charter companies and private owners can promote their boats and services. If you are running a yacht charter business and want to have more presence on internet, World-Charters is the place you are looking for. We are headed to entusiasht of yachting and every month thousends of visitors come to explore the destinations, news, new boats releases and of course, the spot for their next yachting vacation. The strategy of world-charters passes by a strong presence on social networks and a good position in search engines. For this purpose the platform is formed by several sites well positioned in local markets. This is very interesting for national companies looking to attract more customers in their area of ​​activity at a very competitive cost. The procedure is very simple. If you are interested in advertising on the world-charters and any other website of the platform, contact us commenting the needs and characteristics of your business. We can provide a service that will make your business grow like never before. In the picture are marked the designated areas available for advertising. The cost of the service varies depending on the contracted advertising space and its duration. SPACES A: Ideal for boats listed in World-Charters that want to get more presence in the website, this ads will be listed in the main page of the site. 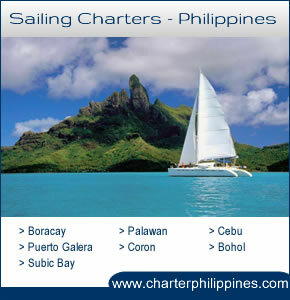 These ads link directly with internal boat files added to the fleet of World-Charters. Your boat/s must be added to the fleet before applying for these spaces. Check how to add your boat to the fleet. SPACES B-C-D-E: Ideal for yacht charter companies, insurance companies, yacht brokerage service providers or any other business related with the yachting world. These adds are shown in every section and page of the website. The minimum period of engagement for advertising in the websites of World-Charters is three months. All payments are made in advance in the manner indicated by the staff of the platform. Note that advertising proposals are evaluated and are subject to acceptance. As a general rule we do not accept other dealers that have nothing to do with the world of nautical recreation or tourism. The following websites are part of the World-Charters platform. Advertising is also available.